As the year comes to a close, it is time to look back at the most memorable news stories of 2014. The top video game news of 2014 had people outraged, shocked and sometimes pleasantly surprised. Here follows a list of the top video game news of the year. 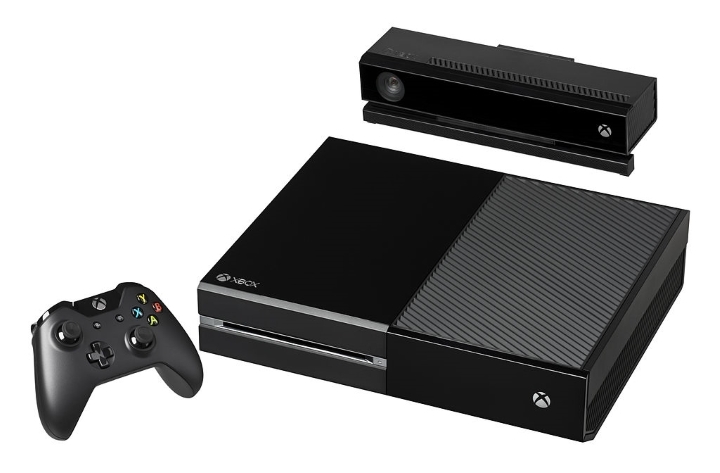 Much has been made of the Xbox One’s resolution issues. And Polish developer CD Projekt Red of The Witcher fame added heat to the debate when it stated that the new iteration of Microsoft’s Direct X software wouldn’t solve the Xbox One’s resolution issues. And while some high profile titles such as Dragon Age: Inquisition ran at 900p instead of 1080p on the Xbox One, the average gamer did not seem to be that concerned. As a matter of fact Microsoft is starting to close the sales gap between the Xbox One and PS4, with the Xbox One outselling the PS4 in November 2014. Last August, PlayStation Network Users were surprised to see a game titled “P.T.” appear on the network, made by an unknown studio. 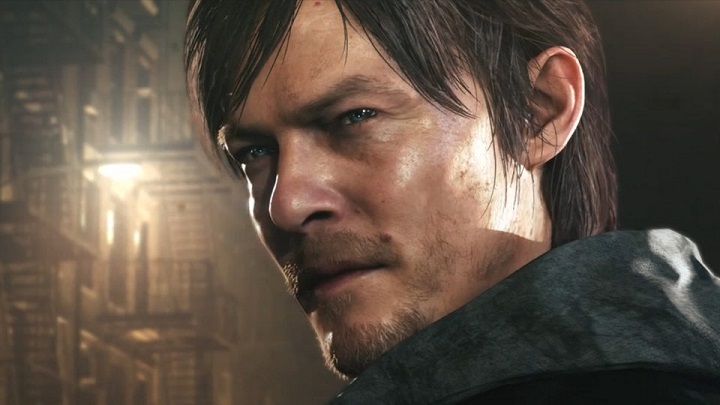 It turned out to be a “Playable Teaser” for Hideo Kojima’s next Silent Hill game, and a clever marketing move by Sony. And it was great to hear that the legendary Japanese developer would be teaming up with celebrated movie director Guillermo del Toro to make the game. Del Toro’s mind will surely come up with scary monsters to rival the memorable Pyramid Head, the terrifying creature from Silent Hill 2. Plenty of people were shocked when they heard that Microsoft had paid the colossal sum of 2.5 billion dollars (over 1.5 billion pounds) to buy game developer Mojang. They are the developer behind the world conquering Minecraft, a world-building game that has sold more than 50 million copies. 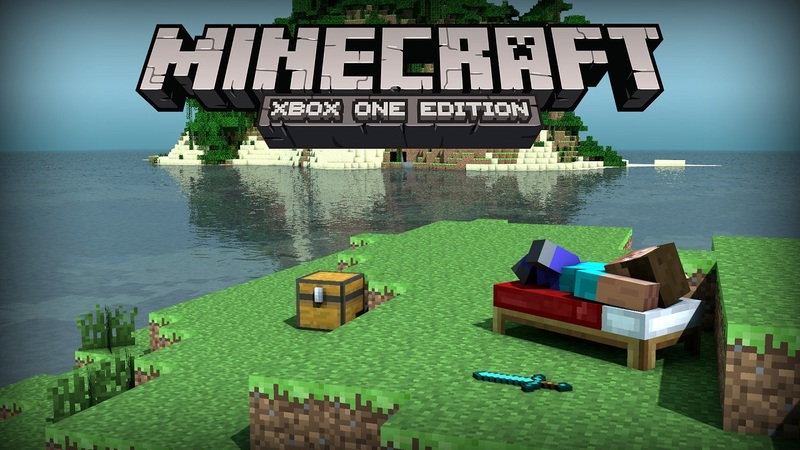 The acquisition did make sense in my view, as Minecraft could one day be as iconic as Super Mario and Microsoft has plenty of opportunities to monetize the Minecraft ecosystem through micro-transactions and reach a younger audience with the kiddie-friendly game. 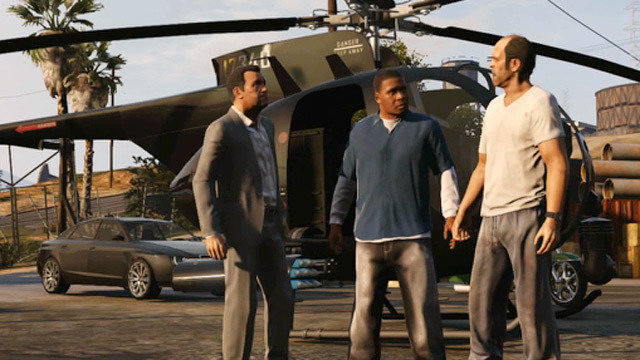 The GTA series sure is controversial, and the fact that players can cause havoc in Los Santos, by running over pedestrians and engaging in nefarious criminal activities means that games like GTA V are considered some of the most violent ever made. 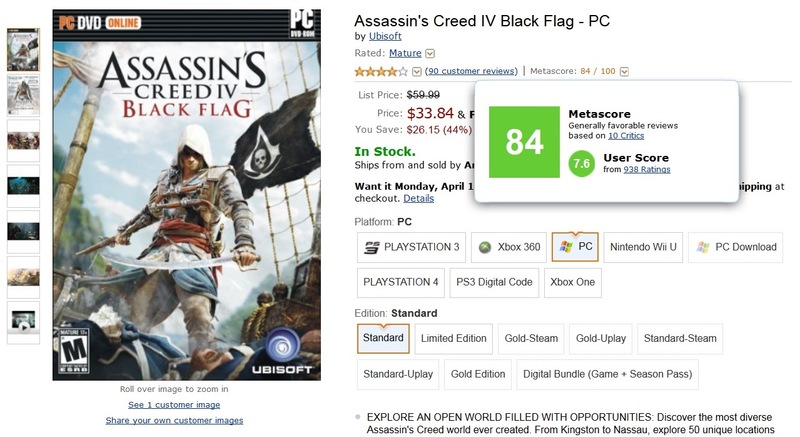 And a group of outraged customers signed a petition in Australia to have the game removed from the shelves of retailer Target. Sadly Target gave in to their demands, in what was a victory for censorship. Because the truth is that the 50+ million players of GTA V don’t go out and commit crimes after playing the game, unless they are mentally deranged.